Previously, AT&T and Apple had an agreement that AT&T would not allow apps like Skype to run on AT&T’s network. They could only run on Wifi, probably to lessen the load on the system. 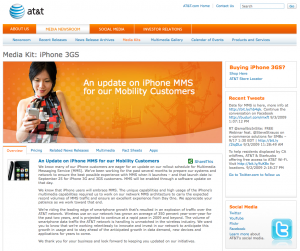 Today, AT&T sent a letter to the FCC stating they “informed Apple that, effective immediately, AT&T consents to Apple enabling third-party VoIP applications for the iPhone that use our wireless network, including our 2G and 3G capabilities.” Now you can use Skype any time without using your minutes. It most likely will not work immediately but require an update to the apps or iPhone firmware via iTunes. Doug noticed that the image AT&T uses on the MMS Launch Day Press Release displays a 1st generation iPhone. Why is this a problem? 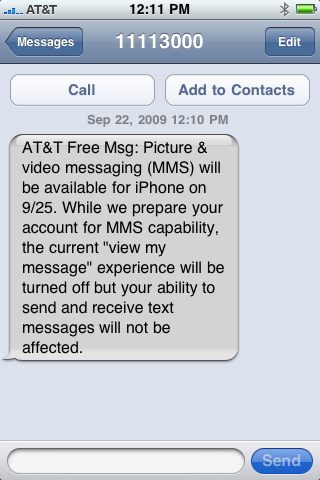 The first gen iPhone doesn’t even support MMS. 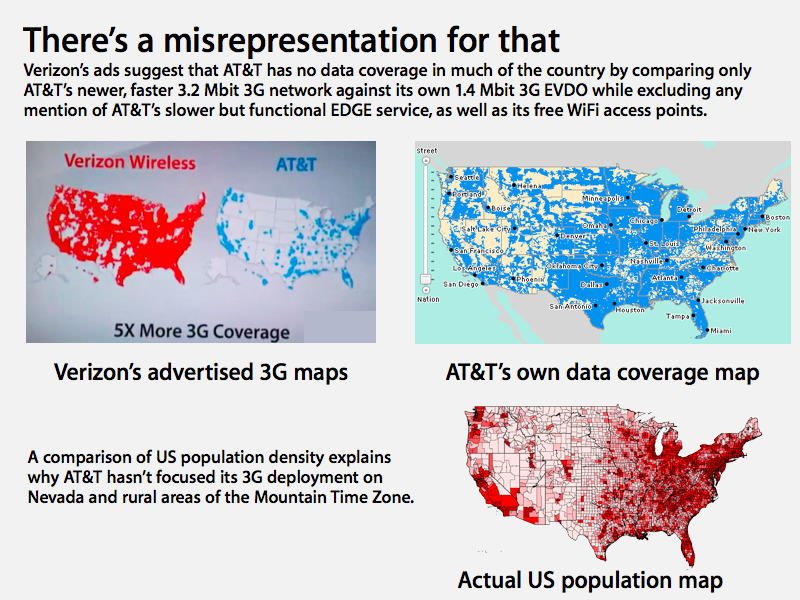 Major #fail on AT&T’s part! Seriously guys… seriously?